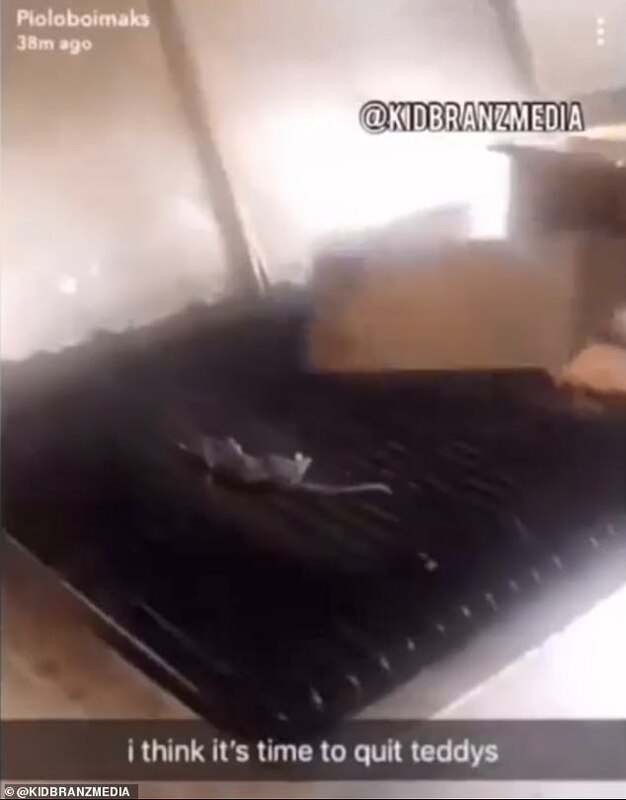 A fast food restaurant in Honolulu, Hawaii, was closed and two employees were fired after a viral video showed a rat sizzling on a grill – next to hamburger. Teddy’s Bigger Burgers closed its Mapunapuna Street location for a deep cleaning and fired two employees who appeared in the Snapchat video, the Associated Press reported. The video shows one of the employees flipping what appears to be a dead rat on the grill. In a statement, Stula said the restaurant will undergo a “complete sanitization,” along with the complete replacement of equipment and utensils. Hawaii’s state health department is scheduled to inspect the restaurant again. Additionally, the company is hiring a licensed pest control business to check the restaurant for rodents, Peter Oshiro, the state’s environmental health program manager, told the news outlet. “DOH appreciates the remedial and proactive efforts undertaken by the restaurant owner to protect public health,” he said in a statement. The restaurant received a passing green placard after a state inspection in June. Stula is consulting with its attorneys about potential legal action against the former employees, according to the report. “We are horrified a former employee would create something like this trying to destroy our reputation without regard for our 20-plus years of quality and aloha,” he told the news outlet. According to the Centers for Disease Control and Prevention, rats and other rodents can cause a host of diseases, both directly and indirectly. Salmonellosis – A bacterial infection contracted from eating food contaminated by rat feces. Symptoms include diarrhea, fever, and abdominal cramps. Leptospirosis – A bacterial disease from food or liquids, contaminated with even just a small amount of rodent urine. Symptoms can include headaches, fever, vomiting, or diarrhea. More serious cases can result in liver failure, kidney damage, or even death.